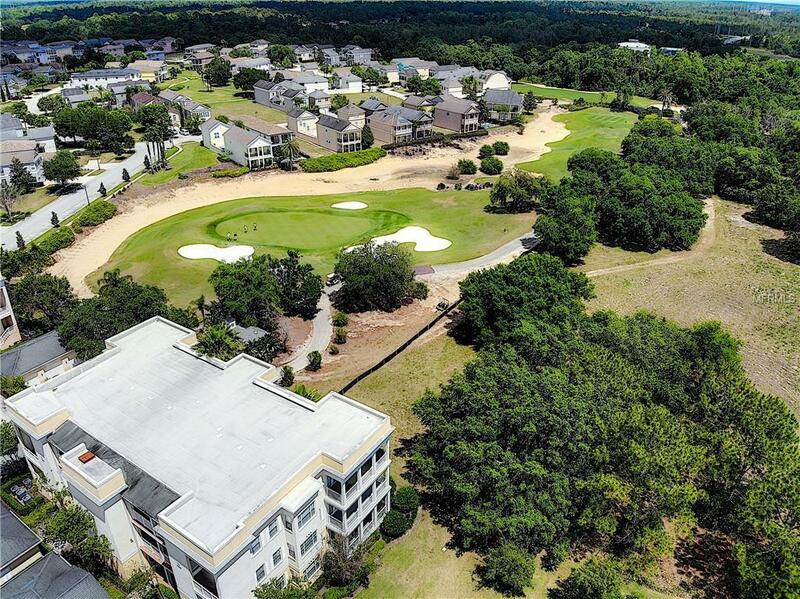 Spectacular 3 bedroom, 2 bath CORNER unit condo in the Terraces overlooking the Arnold Palmer 5th green. 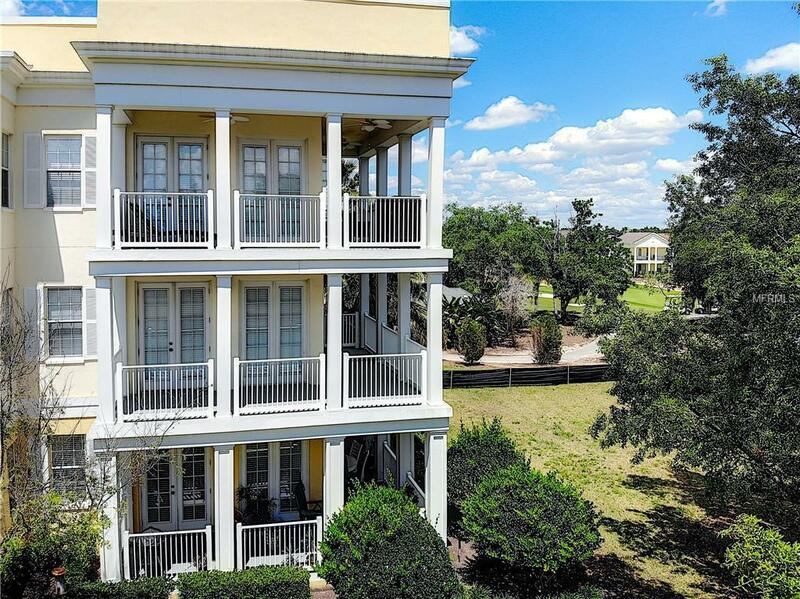 One of only a handful of units with a GOLF COURSE VIEW in the Terraces and large WRAP AROUND balcony. Ready to be occupied by a long-term tenant to generate income or available for you to make as your primary residence or vacation paradise. 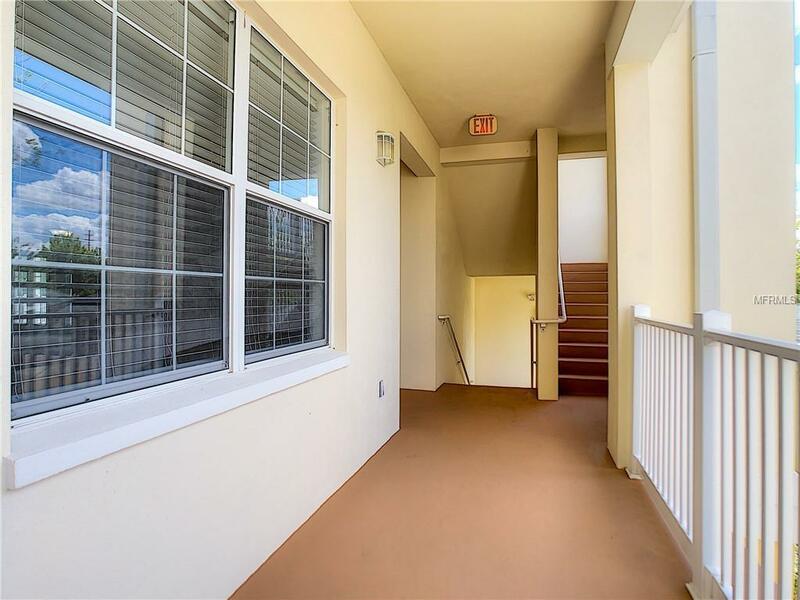 Light and bright this UNFURNISHED condo has been updated with new carpets and paint and comes with granite countertops, stainless steel appliances and crown molding. 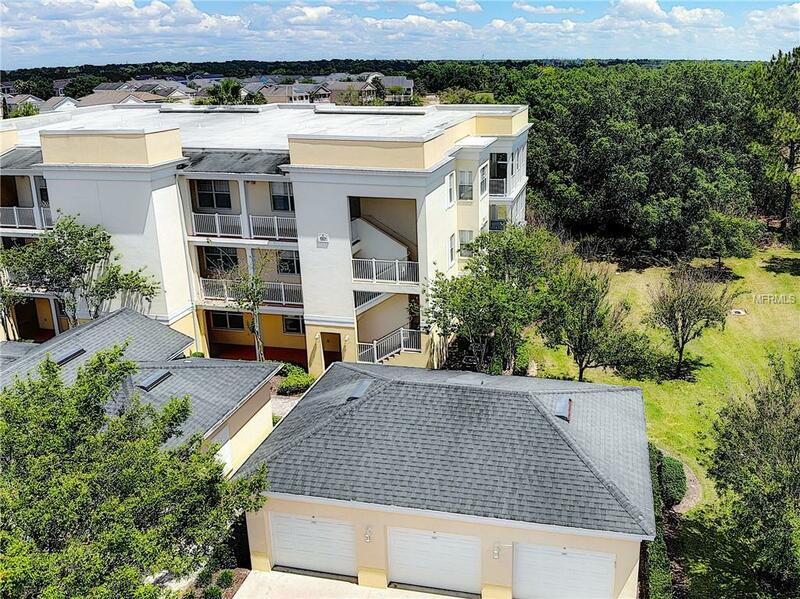 Walking distance to the gorgeous Terraces pool and pavilion and conveniently located towards the back of the Resort with your own private side entrance into the community. Dedicated parking space comes with the unit as well as a large one car GARAGE. Enjoy access to 6 community pools (one of which is just across the street), playgrounds, spa, gym and numerous on site restaurants within the luxury 2,300 acre property of Reunion Resort or join the optional membership program and enjoy additional amenities including 3 world class golf courses designed by Arnold Palmer, Tom Watson and Jack Nicklaus, multi-million dollar water park, 4 additional resort swimming pools, 6 lighted tennis courts,members only gym and on site shuttle service. Only 6 miles to the Disney entrance and 30 minutes away from the Orlando International Airport. Great property, all it is missing is....YOU! Amenities Additional Fees Full Access To 6 Pools Fitness Center Boutique Spa And All Restaurants/Bars included in Hoa. Optional Membership Program Gives Full Access To 3 Golf Courses Water Park 4 Additional Pools 6 Tennis Courts 2 Pickle Ball Courts Member's Fitness Center.